and nudges in my poetic ribs. (which I left on the armchair). sense, without a syntactical break. 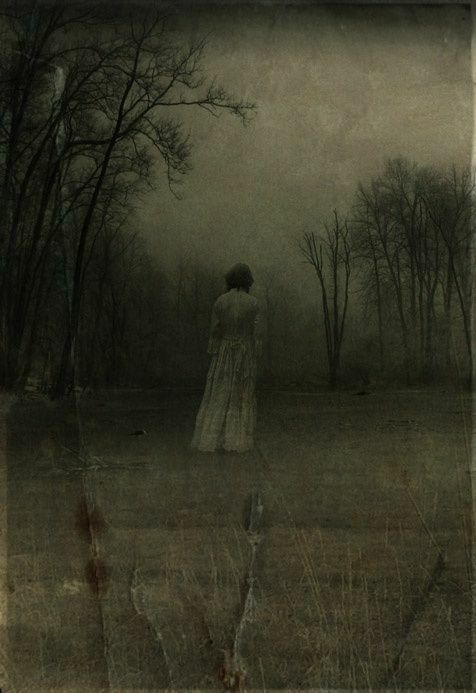 with grey mist and the remains of night. Susan is hosting this week and I’m a little late linking up, but NaPoWriMo has been keeping me very busy. Plus I’m preparing to visit my daughter to spend some time with my lovely grandson. But I couldn’t miss this prompt, a topic I’ve written about many times and which is always different. I wish I’d written the words by Robert Frost that Susan has shared together with some from Sanaa, Rajani and Sumana, as well as poems by Joyce Carol Oates, Lydia Huntley Sigourney and Matt Haig. Our challenge is to write a new poem about writing poetry, limiting ourselves to addressing one poem rather than generalizing. Posted in Poems. Tagged dverse Poets Pub, Midweek Motif, Open Link Night, Poets United, Writing poetry. A lovely poem. I chose to write about this poem by not writing about it in an alphabet sestet. The illustration is outstanding. Writing a poem about another written poem is always a gas; insightful and rife with authenticity–like making a move about making movies (DAY FOR NIGHT, THE STUNT MAN, etc.). I. too, sometimes wake to a poem gestating, churning to become written. It’s a good time to be a poet . The Muse takes many forms and will have its way. Beautifully written, Kim! 🙂 You are very welcome, Kim. I enjoyed your poem very much. Beautiful, Kim. I’ve experienced it, but you’ve written about it SO well here! I hope you have a lovely visit with daughter and grandson. Oh I have had many nights like that…I love the words and metaphors. You did this oh so well. I can so relate to this Kim! “Metaphoric albatross” i love it! A wonderful poem of a poet and their muse at 2 am! “a metaphoric albatross” Haha! And yet this poem is so sensual that I feel you LOVE even the gingerly steps and the bird and the skills your old schooling sticks around your words. There is no curse, just a gift. A ghost! Ha! Marvelous. Ah, I see you know the poem-sprit. I think she visits us all 🙂 Lovely! When a poem starts coming, it will not be ignored….so often I get up in the night and jot stuff down….or pull over to the side of the road when I’m driving………loved this poem. Oh, this is quite delicious Kim! It captures the all-consuming moments of inspiration, and I love the touch of humor. Damn girl, you rocked here…! The poetic spirit lives, haunting us forever. We are doomed. No, we are blessed! Kim, a fun poem. The second stanza is my favorite, especially “nudges in my poetic ribs” Love this phrase. Ah yes that metaphoric albatross! So well put, Kim. You capture that feeling of having a poem on the go, beautifully done. Beautiful poem. I would love my own poetic spirit – maybe I already have one, as yet undiscovered? It does feel as if our stories and poetry have a life of their own, and we simply pour them out and punctuate as needed. Beautiful done! You are a true poet… the spirits get you up in the middle of the night to write down and inspiration! Well done!